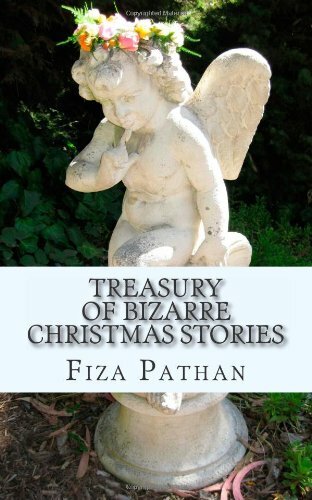 The Goodreads Giveaway for ‘Treasury Of Bizarre Christmas Stories’ has ended. 811 people entered from four countries i.e. US, Canada, UK, India. from Amazon.com in the coming days . The books have already been ordered. made it a huge success. With warmest regards for the Holiday Season.